Various pulse shapes can be selected for each output: Rectangular, Triangular, Decay, Gaussian and Open Rect. The latter is similar to the rectangular pulse, with the exception, that instead of returning to zero volts, it goes into a high impedance state. This allows it to make use of the characteristics of an existing pulse shaping network, such as an RC network built into the drum machine. The pulse shapes have different sonic characteristics, experimenting which suits best is recommended. The Gaussian pulse for example contains less higher harmonics and can be used to simulate drums hit by a felt headed mallet. The analogue output and the four digital outputs can be configured to act as sync clocks and gates. This allows it to sync the drum machine to the midi clock. Clock dividers and polarity are adjustable in order to achieve compatibility with all drum machines. Clocks speeds between 48PPQN (din-sync 48) and 1PPQN (one pulse per quarter note) are possible. By using the 16 pulse outputs, the uniPulse can output up to 21 different clocks simultaneously. The uniPulse configuration program, available for windows and OSX, uses midi sysex to configure the uniPulse. 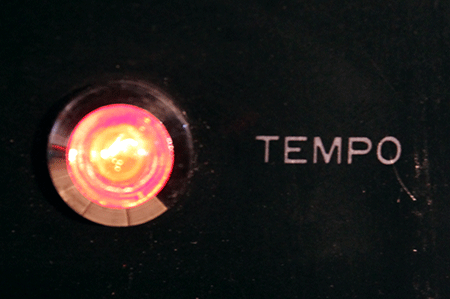 We are constantly working on expanding a database of presets for common drum machines. For each channel, you can select pulse shapes, polarity, length, midi channels, note numbers and mappings. For sync outputs clock dividers can be chosen. The general uniPulse manual (PDF) describes the unipulse functionality and specifications and gives some generall recommendations of how to interface various types of drum machines. The old MK1 user manual can be found here. You can help expanding this database and help other users with the same machine. 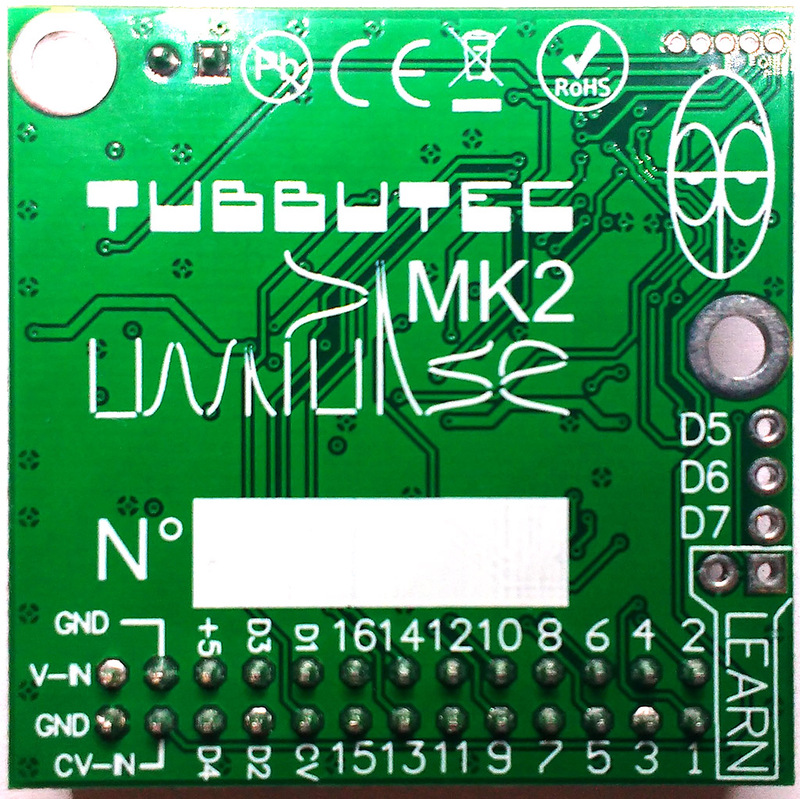 This will be rewarded by Tubbutec with a discount on your next order. Thanks a lot for contributing! uniPulse can be ordered online in our shop. We ship from Germany with fixed shipping costs worldwide. If you want us to install the mod for you please contact us. 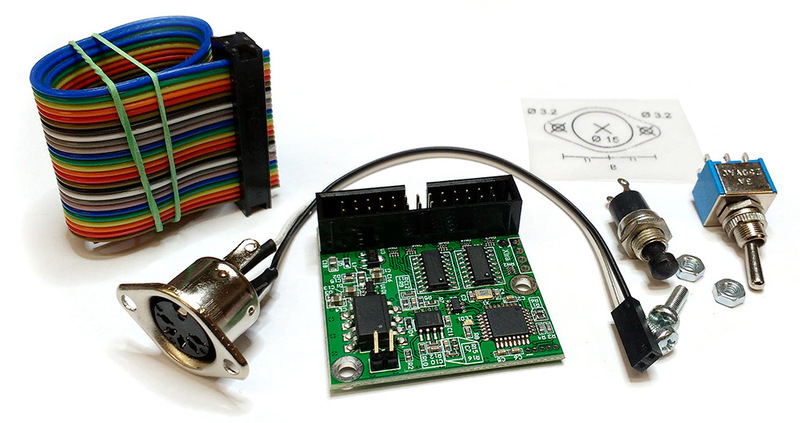 The kit contains the uniPulse board, ribbon cable with connector, stencil for hole drilling, all necessary screws and external midi socket with connector (if specified). Please note: The uniPulse installation requires some electronic knowledge, especially if there is no specific installation manual for your drum machine yet. Please only order if you are sure you can install it. Read the general manual to get an idea about the uniPulse and what it requires to install. Q: Will my drum machine sound exactly the same when triggered with the uniPulse? Q:I have multiple machines, but only want to buy one uniPulse. What can I do? A:You can put the uniPulse in an external box, install external trigger inputs in your drum machines and connect them. Q:How and where is the UniPulse retrofit produced? A:The uniPulse is designed an manufactured in Germany. Only lead free components and solder are used. Q: Is my drum machine supported? A: Very likely yes. Below is a very incomplete list of supported machines. 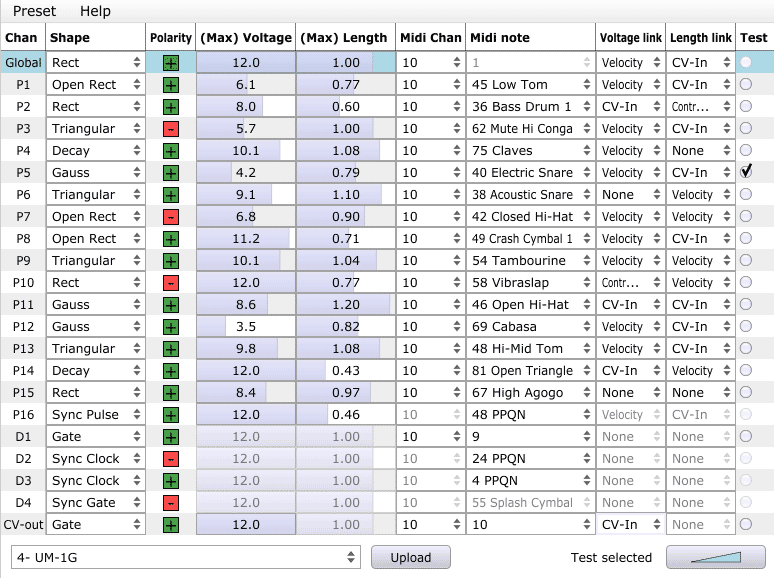 This is an incomplete list of drum machines which can be controlled with uniPulse. If your machine is not on the list, please contact us. If there is an installation manual available for the particular machine, click the name to get to the uniPulse installation manual. All e-drums can be directly interfaced via their trigger inputs.